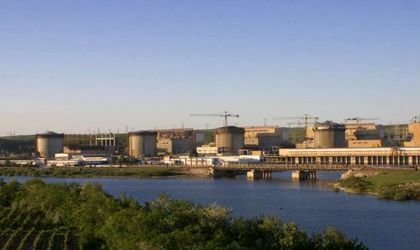 Nuclearelectrica, the state-owned nuclear producer, said in a statement submitted to the Bucharest Stock Exchange (BVB) it was analyzing the opportunity arisen from Enel’s intention to sell its operations in Romania. The energy company said it is currently performing a preliminary analysis on part of the transaction perimeter and that is has not submitted any kind of offer to the Italian utility firm. “Since 2013, SN Nuclearelectrica SA (“SNN”) has expressed its intention to diversify its portfolio through strategic investments aiming at a sustainable growth of the company in the current competitive context of the energy market,” said the company. Any acquisition decision will have to be approved by shareholders of the nuclear producer. Francesco Starace, general manager of Enel, said in late August that the sale of Romanian operations should be completed by the end of this year. 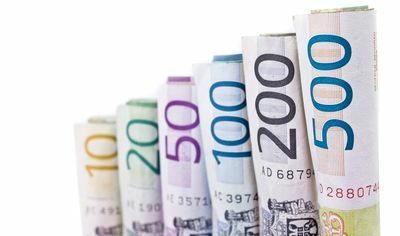 The utility firm is looking to sell its distribution and sales operations in Romania, as part of a EUR 6 billion debt reduction program. Its local operations generated a turnover of EUR 1.1 billion and an EBITDA of EUR 289 million. Shares in Nuclearlectrica were up 3.17 percent, trading at RON 8.8000 on by Friday lunch on the BVB.